Heru Ptah is a poet, writer and filmmaker. 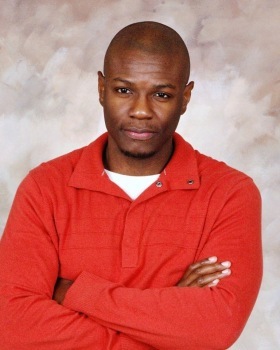 He has appeared on HBO’s Def Poetry Jam and CNN with Anderson Cooper. 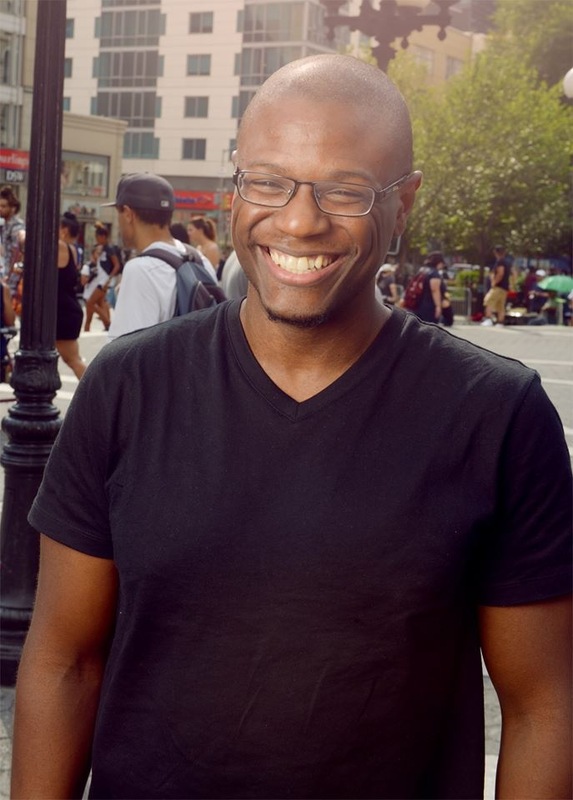 His first novel a Hip Hop Story was published by MTV Books and given a feature story in the New York Times. Heru was also the book writer for the Broadway Musical Hot Feet based on the music of Earth Wind and Fire and the choreography of Maurice Hines.